Meet the Pyro is the ninth of nine, class-based promotional films for Team Fortress 2. 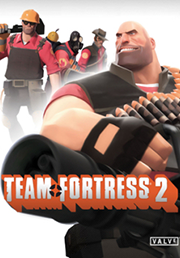 It is part of the Meet the Team series and was released in 2012 as part of the Pyromania update for Team Fortress 2. As the last and most mysterious entry, Meet the Pyro was one of the most anticipated videos in the series. Within the Team Fortress 2 community, the Pyro was long shrouded in mystery. Even the gender of this class continues to be ambiguous. In the game, the Pyro's face is never shown and the voice over lines are purposely muffled. So, when Meet the Pyro released, viewers were finally able to go behind the mask in a way. This cinematic was aware of the hype surrounding this character, and delivers a clever and fun way to look at the Pyro as a character. 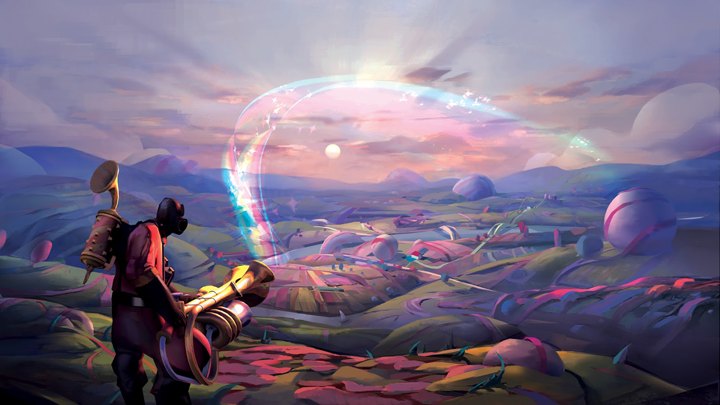 The cinematic was produced in Source Filmmaker, Valve's movie-making tool used inside the Source game engine.